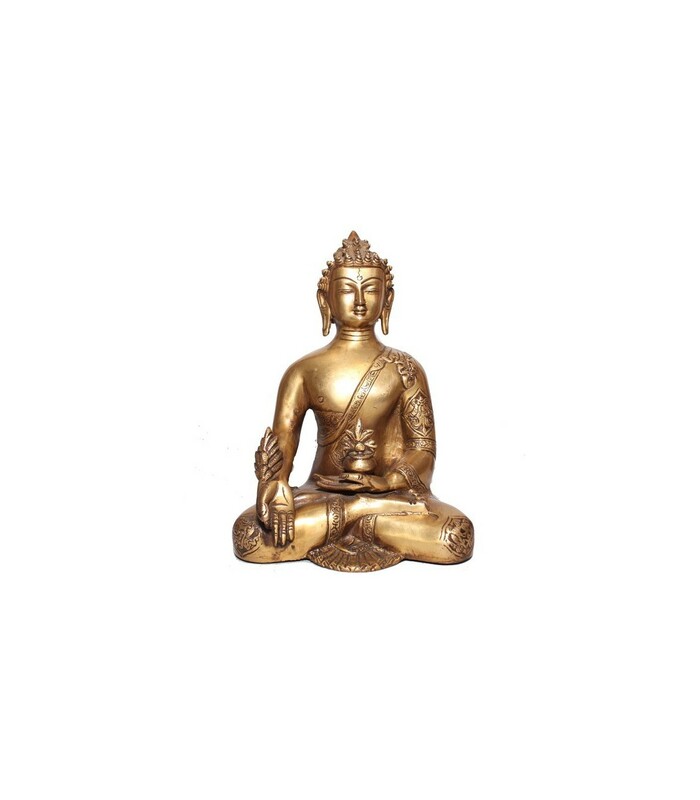 This is a 2345 grams of the Akshobhya Buddha in gold colour. 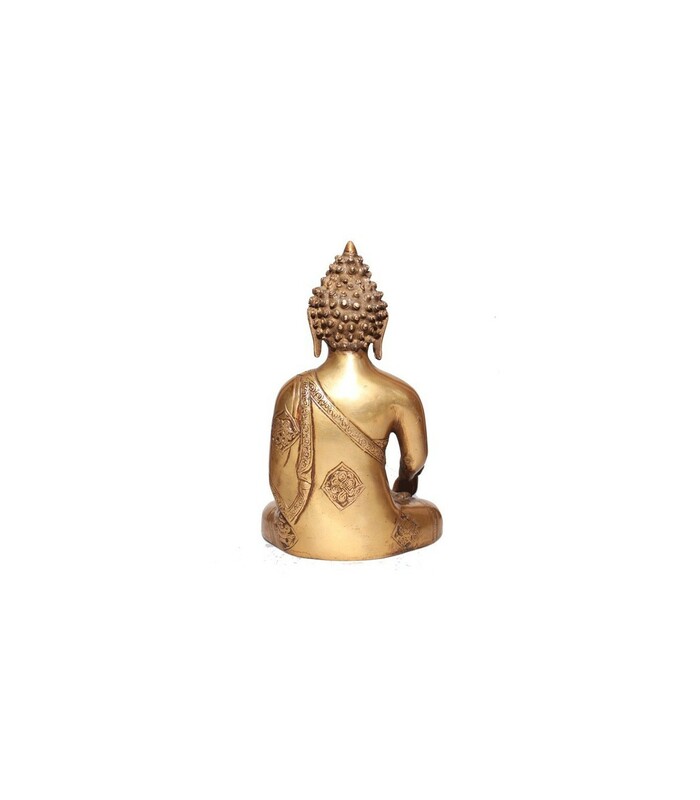 He is in deep peace of meditation to remedies to earthly problems. His two arms, one rested on his lap and the other pointed towards the earth.